Book early and save 50% on your next Phuket holiday! 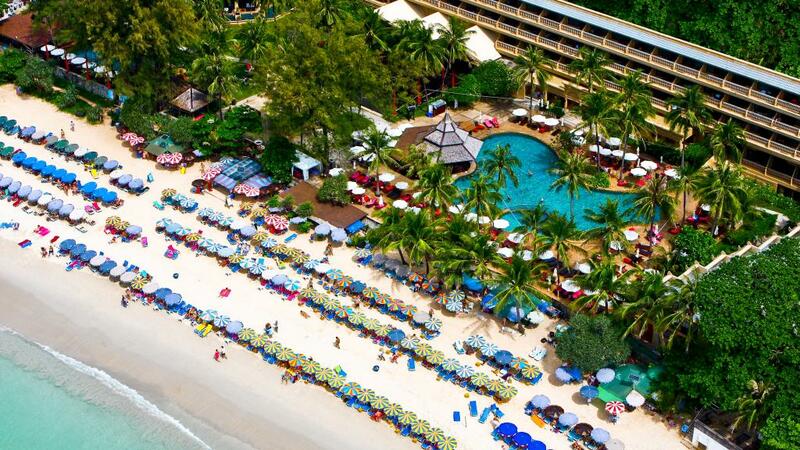 Beyond Resort Kata is an ideal Phuket holiday choice. Overlooking beautiful Kata Bay and Crab Island, Beyond Resort Kata is surrounded by tropical gardens with fantastic views. The resort features a range of facilities including two swimming pools, day spa, kids club, restaurants and bars. This Phuket accommodation offers a range of room types to suit couples and families alike. Just steps away from Kata Beach and a short drive to the popular Patong beach, this Phuket accommodation is situated in an ideal location. Beyond Resort Kata offers a range of modern rooms and numerous resort facilities making it suitable for a romantic getaway or family holiday to Thailand.